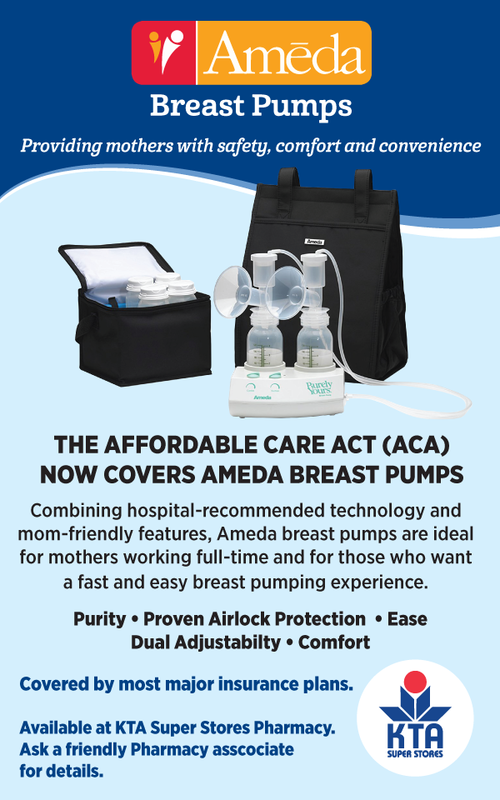 Compassionate, Kind-Hearted Care You Can Trust! KTA Pharmacies can now text you when your prescriptions are ready and auto-refill your maintenance medication! 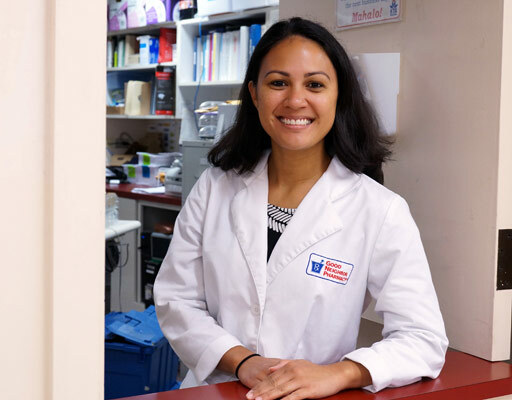 KTA Super Stores Pharmacies have partnered with DOCNow Virtual Healthcare Centers, Hawai‘i’s leader in convenient, affordable and quality telemedicine. 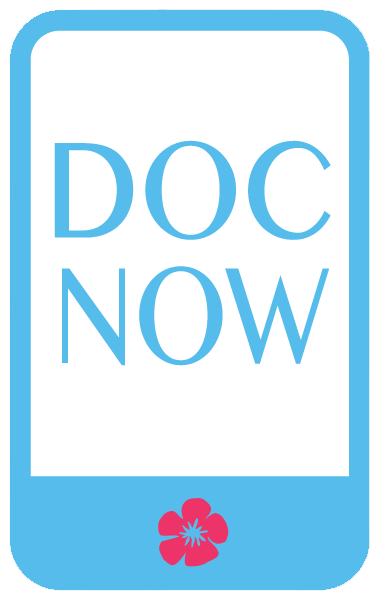 DOCNow was founded in 2016 by Dr. Jim Barahal and Dr. Norman Estin to give Hawai‘i residents convenient access to the best medical care at their Virtual Healthcare Clinics. 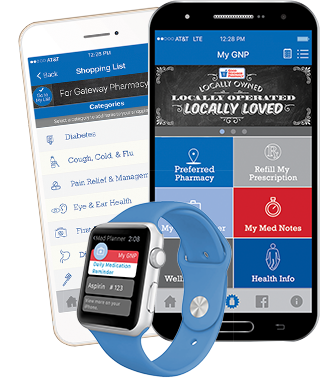 Just stop by our pharmacy at KTA Puainako, Waimea, Waikoloa Village or Keauhou and use the DOCNow smart tablet to sign up. 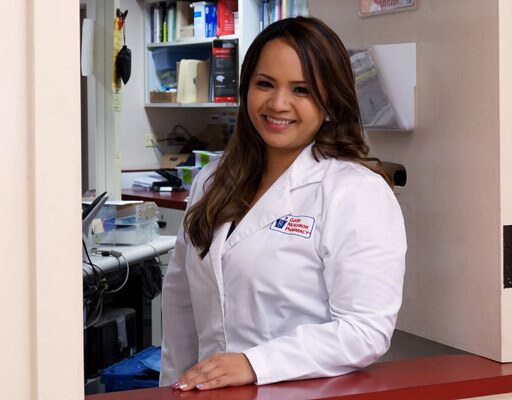 Choose from one of the local Hawai‘i licensed practitioners to start your video visit. 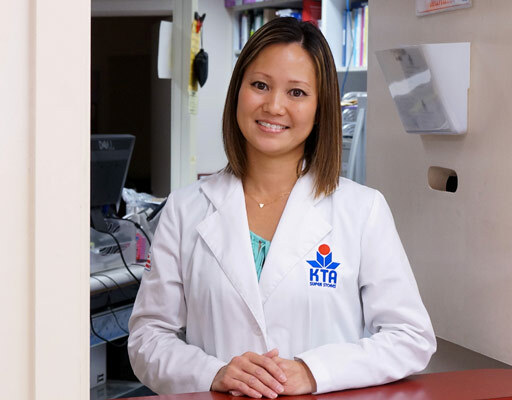 Your DOCNow physician can then send your prescription directly to a KTA Pharmacy. No appointment necessary. Ask our friendly pharmacy staff for details. 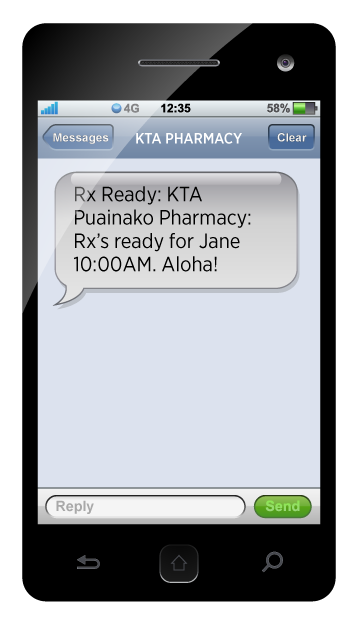 Text Notifications — KTA Pharmacies can now text you when your prescriptions are ready. We offer employers a flu vaccination program. We can come to your workplace and vaccinate your employees. Exemplary Provider® accredited status is granted exclusively to those health care providers who demonstrate outstanding patient care practices and compliance to comprehensive Safety-Honesty-Caring® program quality standards as verified and validated by The Compliance Team, Inc., a Medicare-authorized national healthcare accreditation organization. AADE accredited programs must provide evidence that they meet or exceed the National Standards for Diabetes Self-Management Education. 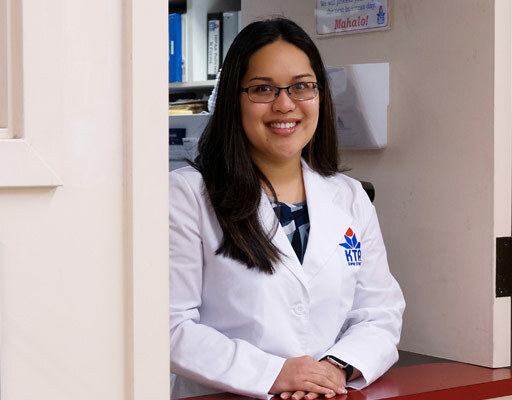 AADE’s Accreditation Program requires the delivery of education content and also encourages behavior change, with the aim of improving the health status of the person with diabetes. KTA Super Stores is a proud member of the Western States Pharmacy Coalition.